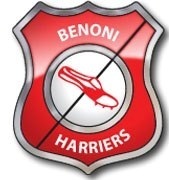 Benoni Harriers Athletic Club (BHAC) now calls Benoni Country Club home after being based at Old Benonians Sports Club for over three decades. The club established in 1906 has played a major role in the development of sport in the town over the last 112 years. 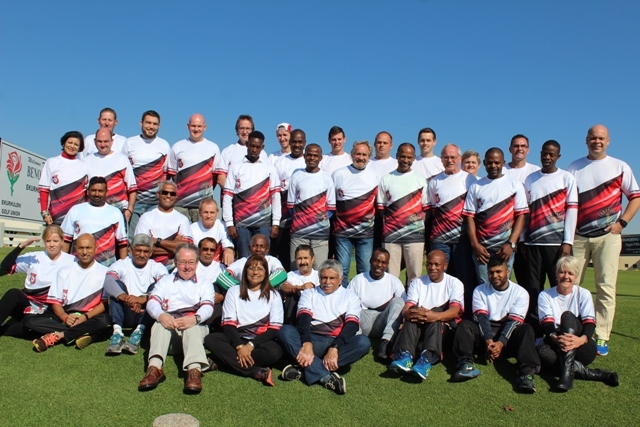 Running will now be one of six sporting codes offered at Benoni Country Club, although BHAC will still be managed autonomously. Harriers bring with them 160 senior members and 65 juniors from their junior development team. The aim of Benoni Harriers is to promote a healthy lifestyle and create an opportunity to meet like minded people in the community. People of all levels are encouraged to join the weekly trial runs, "no membership required" and no one will get left behind. 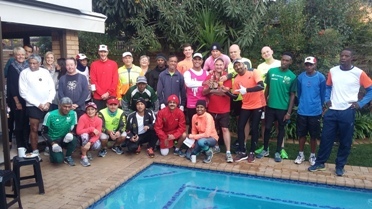 Usually runners meet weekdays at 18:00 and then start running at 18:15. Please see our notice board for upcoming events and participation. 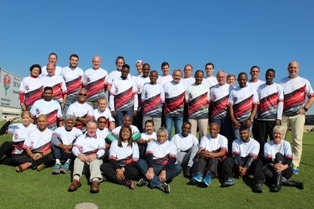 Our experienced running captains will take the lead.